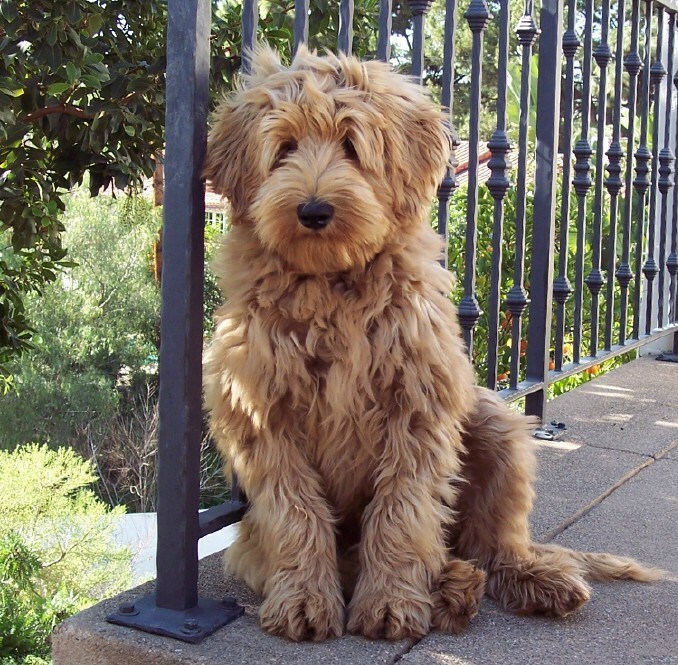 Beau Monde breeding the finest Australian Labradoodles in Riverside California Golden Doodles are great but are Labradoodles better? Beau Monde breeders of California's finest Labradoodle puppies for sale in Phoenix Arizona, New York , Chicago. 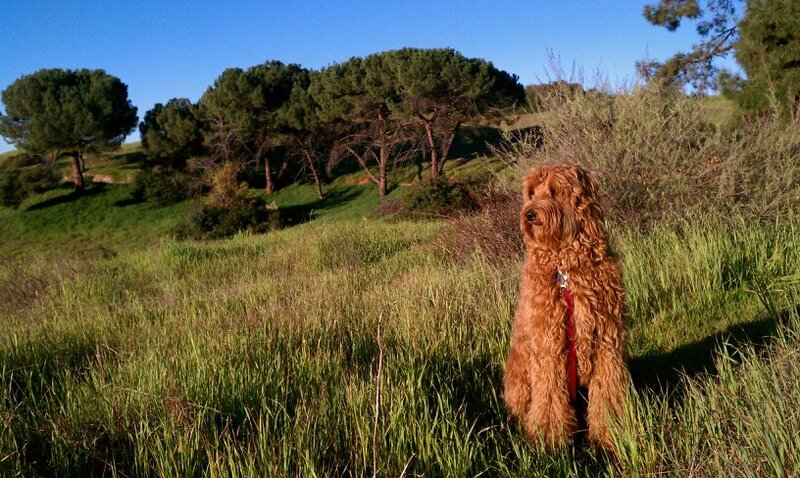 San Franciscos best Choice for the Finest Australian Labradoodles in Southern California. Beau Monde Labradoodles ships to Europe including the UK , Denmark, and the Netherlands. 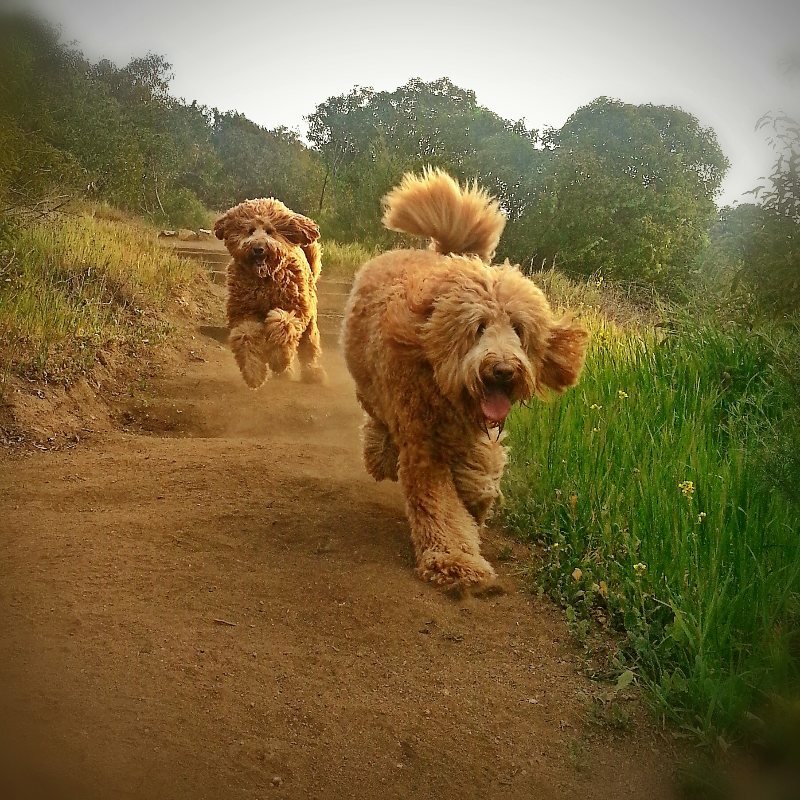 Beau Monde Labradoodles is San Diego California's first choice for Labradoodle puppies. We have discovered that not all Labradoodles are created equal. Each of our breeding dogs is carefully selected in several key areas such as coat quality, personality, and health now that's a difference you can see. Our goal is to create the finest Australian Labradoodles available for the most discriminating buyer. The Finest. The Beau Monde Best. 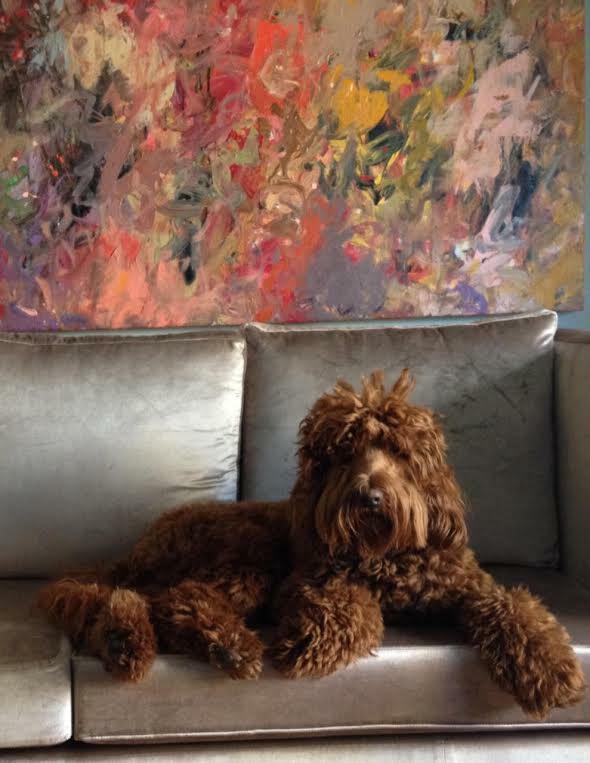 At Beau Monde you will find only the finest in Australian Labradoodle quality, health and conformation.